In almost any industry, the introduction of new laws or regulations tends to set alarm bells ringing in the weeks and days leading up to it. But you often find that once the initial panic is over, and businesses have taken time to educate themselves on what’s required, normality tends to resume pretty quickly. That is certainly what it has felt like with new rules around acrylamide levels in food, unveiled earlier this year. The regulation requires food businesses to identify potential sources of acrylamide and demonstrate that they have taken appropriate action to reduce the levels of acrylamide according to the principle of ALARA (As Low As Reasonably Achievable). 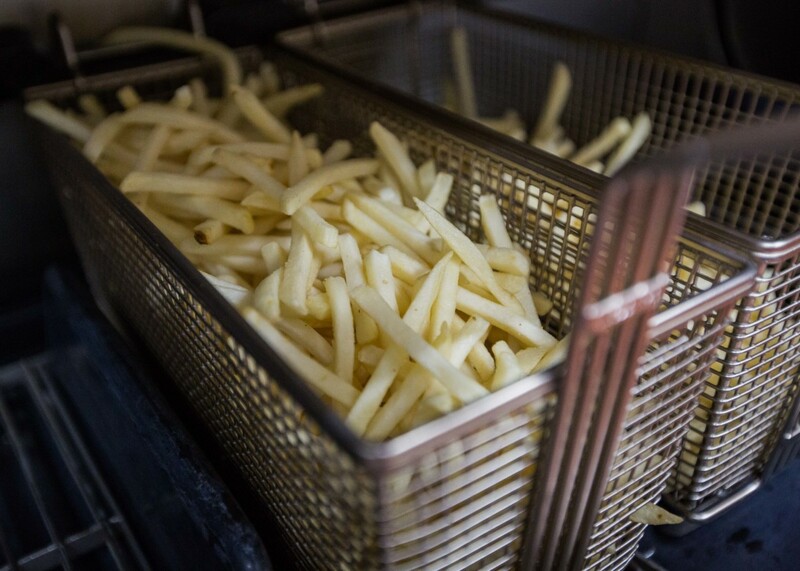 “In our experience, the introduction of the legislation surrounding acrylamide in cooking, particularly in regards to fried food, has had little impact on the industry,” reflects Michael Eyre, culinary director at industry supplier Jestic Foodservice Equipment. “Many independent and multi-site operators had previous knowledge of the importance of oil management and with innovative technology readily available to implement best practice use, the guidelines simply reaffirmed existing awareness and, in most cases, compliance,” he adds. As a natural by-product of the cooking process, particularly in starchy ingredients, acrylamide has always been present in food, and it is not possible to eliminate this. However, by taking actions to identify and reduce the formation of the chemical substance, foodservice businesses can comply with the recent guidelines. Temperatures over 180°C increase the risk of acrylamide formation, so it is advisable for operators to test their oil to make sure that it stays within safe limits. 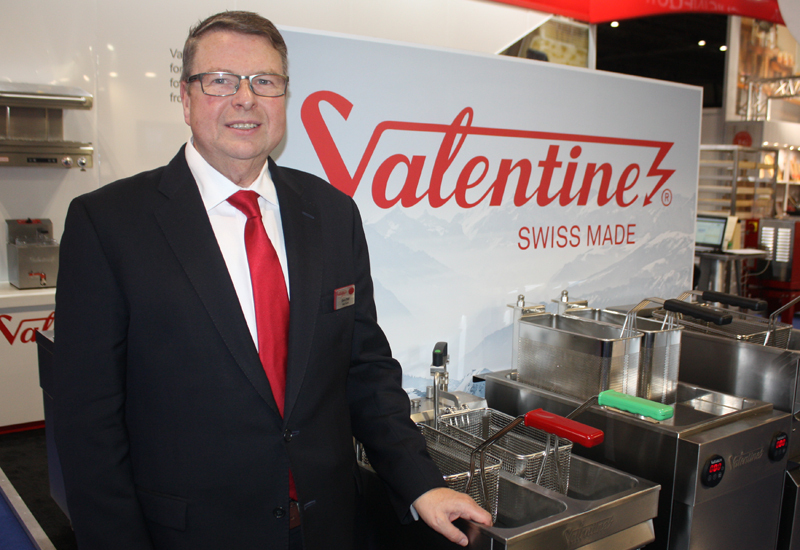 Steve Elliott, sales director for Valentine Equipment and Cuisinequip, suggests that fryer users should set the temperature of the fryer at the lowest level necessary for the particular product that is cooking. 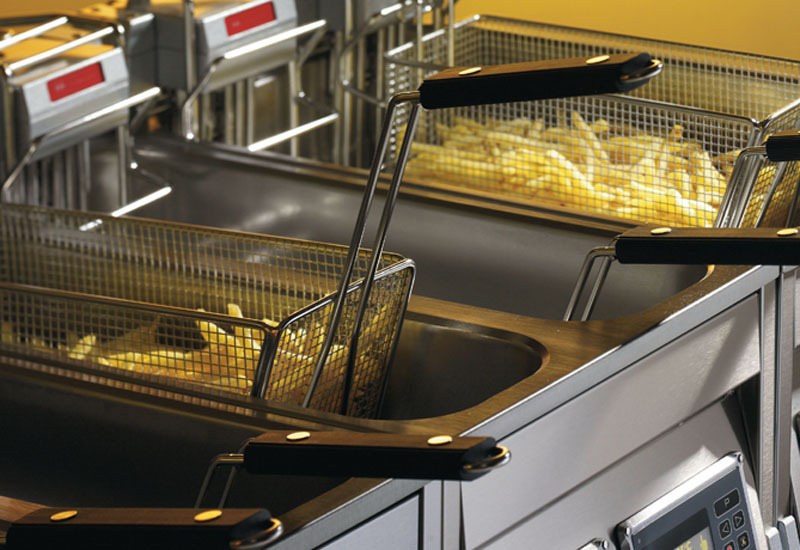 Elliott says that cleaning and conditioning the oil is an important part of reducing acrylamides and, for companies that don’t have a fryer that features an oil filtration system, a retro-fit solution such as that provided by Vito is recommended. 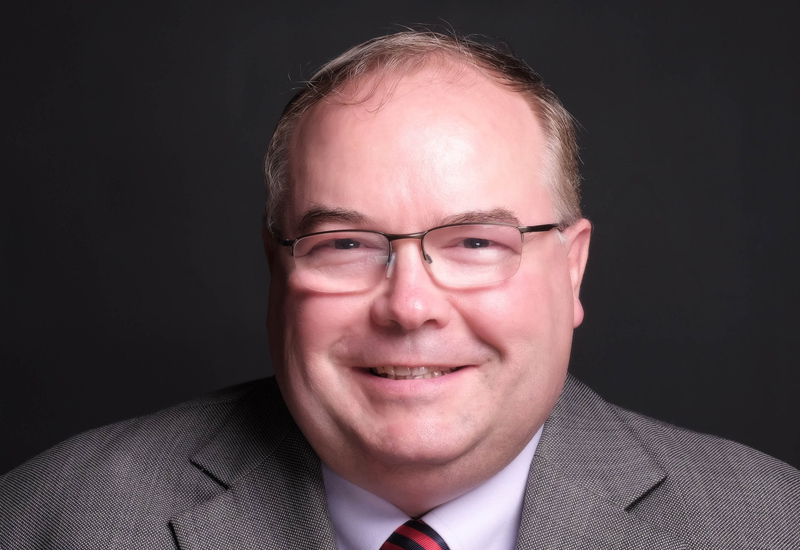 Elsewhere, David Barton, sales director at Pantheon, believes that taking the time to understand how acrylamide is caused will stand operators in the best possible stead and give them an opportunity to ensure that their kitchen practices are adequate. 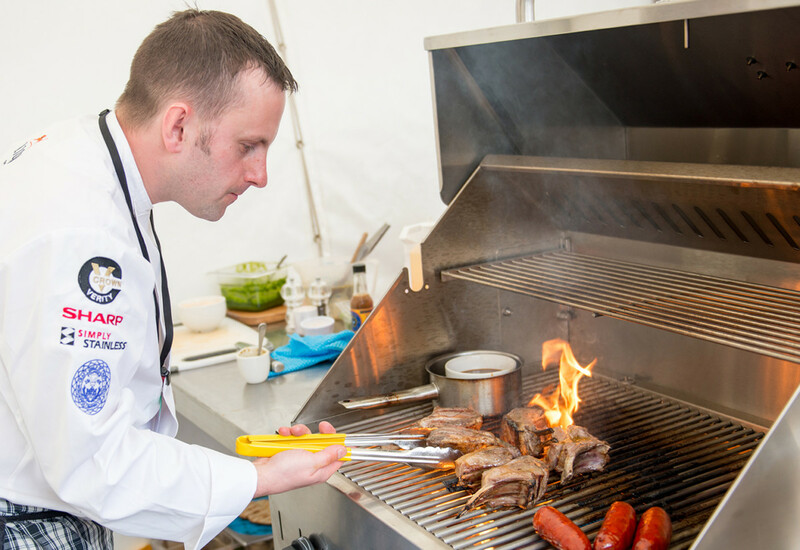 With the spotlight shining on acylamide this year, some operators might be thinking that investing in equipment with advanced cooking and management capabilities will give them added assurance that legislation can be met. Suppliers certainly report interest in machines that provide a high level of intelligence and accountability, although they note that the onus is still on the operator to manage the finer details. “There are programmable fryers on the market that will assist this process. 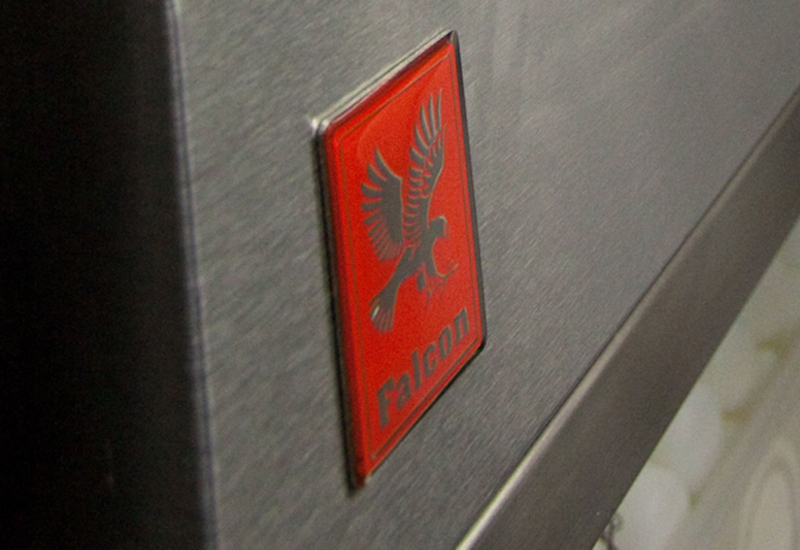 However, it is still the responsibility of the operator to ensure that correct temperature settings and cooking techniques are in line and compliant with guidelines and current legislation,” responds Falcon’s Hall. One of the frontrunners of high-end frying technology is Henny Penny, whose Elite fryers are used by many top operators. 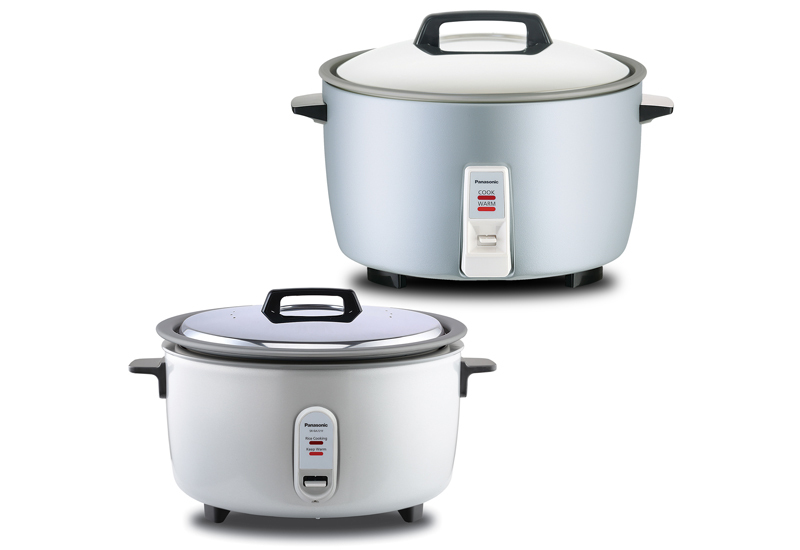 Its innovative systems monitor everything from the oil level to the precise temperature and the quantity of product in a basket to deliver exacting cook times and outstanding results. 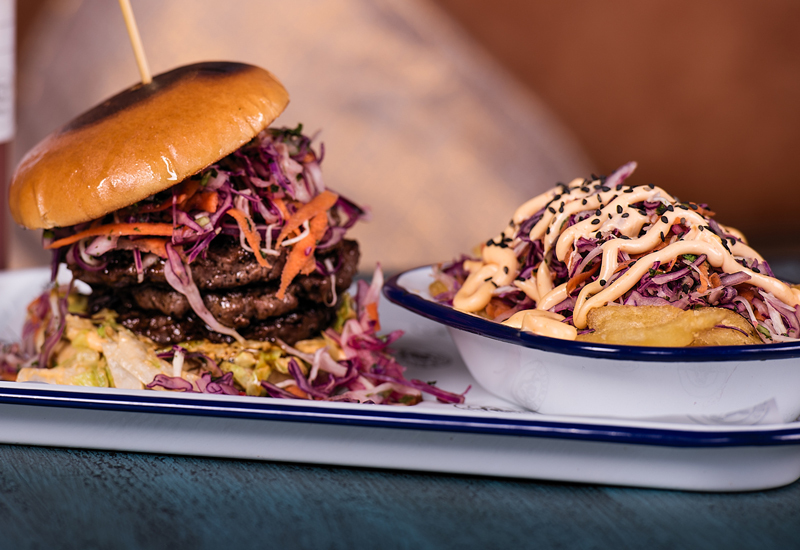 UK distribution partner Jestic is now in the process of launching the brand new, advanced, state-of-the-art Henny Penny F5 range to the UK. It combines many of the unique features of the Evolution Elite series with the very latest technological developments, leading the company to dub it the ‘first true smart fryer’. The consequences of not implementing the right frying procedures came to light recently when a Welsh branch of KFC was slammed for its cooking and training procedures, including a lack of documented checks on oil levels in its pressure fryer, after it served undercooked chicken to a customer. In his judgement, the District Judge, who handed down a £35,000 fine, highlighted numerous issues with the branch’s procedures, including failure to implement correct staff training procedures and a lack of documented checks on oil levels in the pressure fryer. 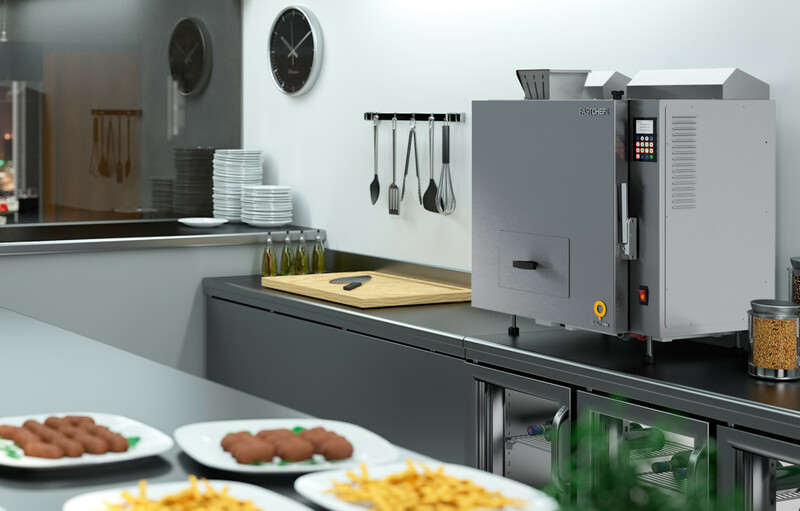 The case undoubtedly highlights the operatinal obligations on fryer users and poses the question of whether suppliers can do more to assist. 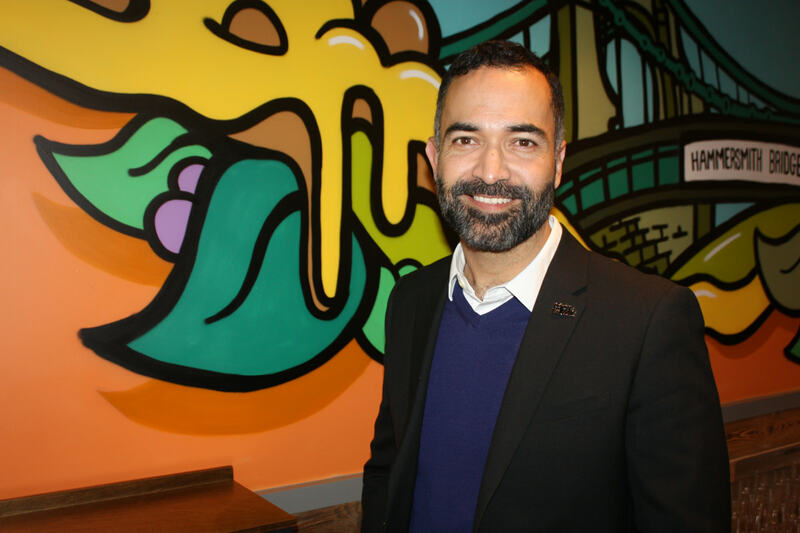 “HACCP management and in-house training are two of the most important aspects of the day-to-day running of a food-led business,” says Falcon’s Hall. 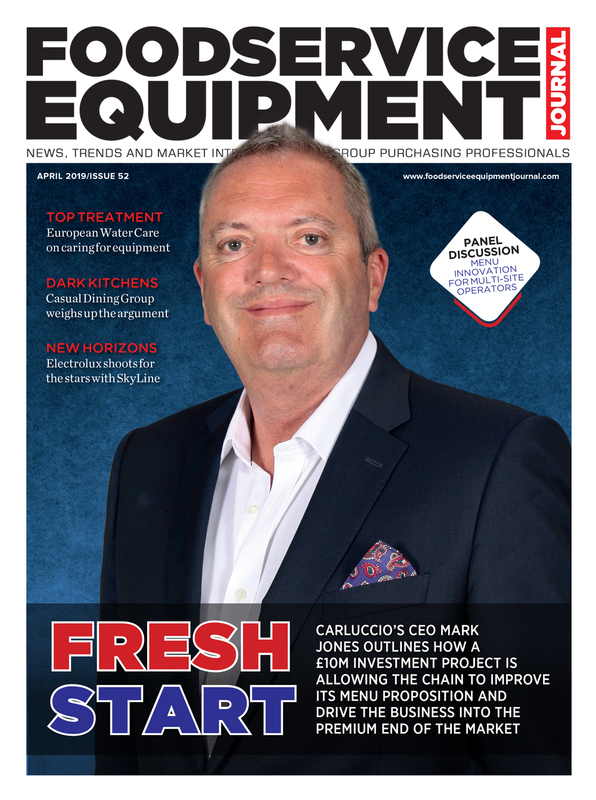 Glenn Roberts, chair of trade association CESA, echoes the view that while manufacturers can provide bags of support, operators have a duty to do their part. “Modern electronic oil testers make checking oil quality quick and easy — there’s no real excuse for not doing it,” he says. “Operators need to ensure that staff are fully trained and they should prioritise the elimination of bad practice, especially when dealing with something as potentially dangerous as oil. They also need to ensure records are kept, including temperature checks and handling issues. 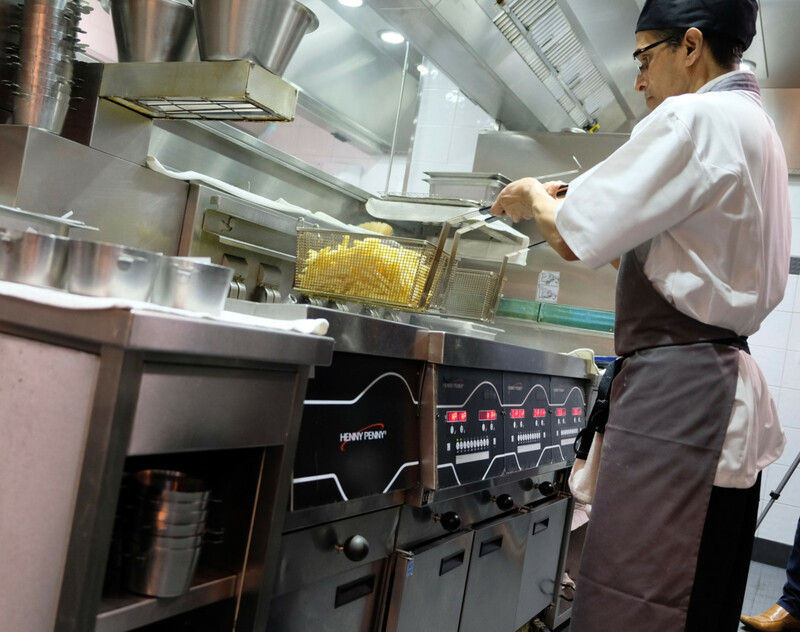 Given that the popularity of fried food remains as strong as ever, operators can reliably utilise the intelligent cooking platforms they have at their disposal to meet this demand while staying on the right side of the law. 1. Test the oil each time it is used. Monitor its smell, colour and frying behaviour. 2. 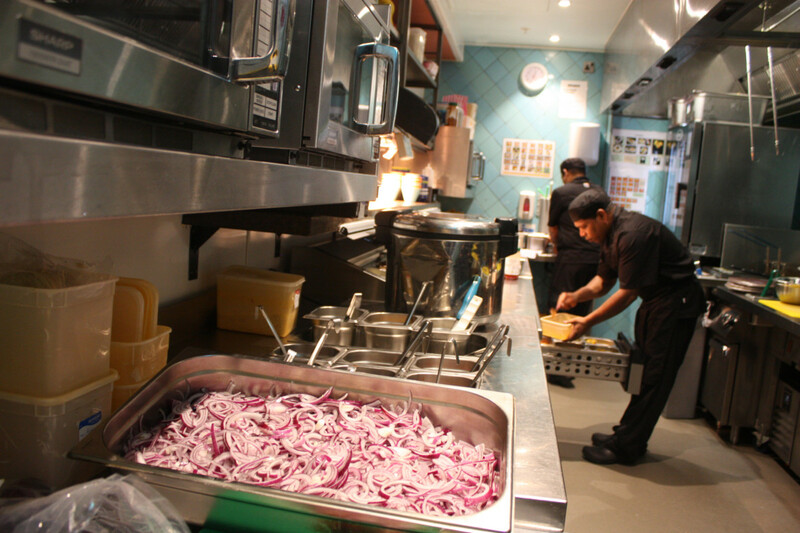 As a general rule it’s important to change the oil every 4-5 days, and to complete a robust clean of the fryer and tanks. 3. Always skim the frying oil to get rid of unwanted debris and items that will overcook and burn. This debris shortens the useful life of oil dramatically. 4. If you filter oil manually, make sure it is at the optimum temperature before you start. 40°C is ideal. Too hot and you run the risk of serious burns, too cold and the oil becomes viscous and can take longer to filter. Use a good temperature probe to be certain. 5. Filter oil into a metal container standing on a metal tray to minimise the risk of spills. Always dispose of oil in an environmentally-friendly fashion via a licensed waste oil collection service; you can’t just pour it away no matter how small the amount. 6. It’s important that every member of staff is trained on how to operate the fryer for maximum productivity, efficiency and safety. Take advantage of any training packages offered by suppliers and manufacturers. 7. Ensure thermostats are accurate by having them checked regularly by your service company. 8. Take the frying baskets out of the oil when not in use and use the dust covers. This will help to keep the oil as clean as possible — even oxygen contributes to oil degradation over time. 9. 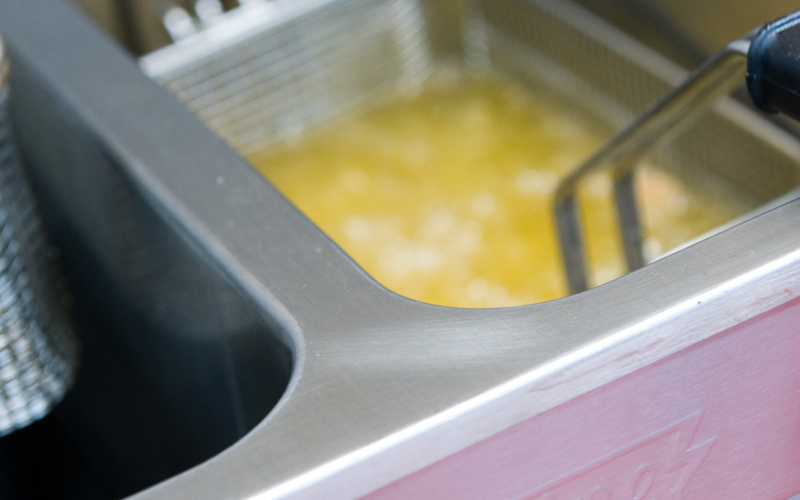 Make sure that your fryer is completely dry before you load new oil following cleaning. Water contamination will significantly reduce the life of your cooking oil. 10. Ensure that all food you are cooking is as dry as possible, so remove ice from frozen products before cooking them. Not only will this prevent spitting, but it will also extend the life of the oil.